Africa remains a favoured destination for growth. The story of China’s growing influence in Africa has caught the attention of many around the world but now people are worried about the apparent 84% plunge in Chinese investment across the continent. Admittedly, affected by the global economic downturn, Chinese investors are becoming more cautious when investing in volatile markets with political, currency or security risks, especially in the extractive industries. Engagement with Africa has become more diverse and complex, and certainly more beneficial to the continent. African states with rich natural resources, such as Nigeria and Zambia, will remain favoured destinations as the host governments can leverage future income in exchange for infrastructure upgrades. Countries without much in the way of minerals to leverage, such as Ethiopia, will also welcome Chinese investors seeking to establish factories thanks to their strategic geographic locations and competitive labour costs. 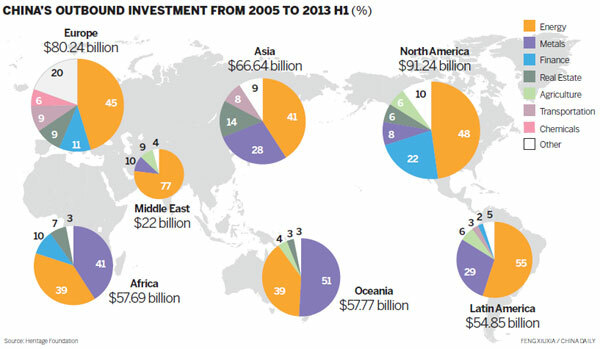 In the infrastructure sector, Chinese players will be as active as two years ago. According to Deloitte, Chinese companies were responsible for 31% of all infrastructure projects in East Africa in 2014, compared to 18% contributed by European and American firms combined. Inspired by China’s One Belt, One Road policy, Chinese construction firms will continue to pursue EPC (engineering, procurement and construction) contracts against bank or government guarantees provided by host countries. Such security will allow them to tap into competitive financing mechanisms provided by Chinese state banks and commercial banks, usually ranging from only 3% to 8%. 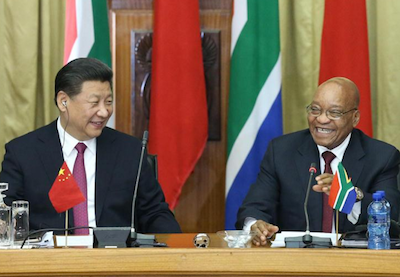 Recently, Chinese President Xi Jinping pledged another US$60bn of government financing to African projects over the next three years. Admittedly, scholars have been critical of Chinese construction firms’ build-and-go approach, leaving no benefit to African people in terms of skills upgrades and community development. This will change, as some Chinese companies have been actively pursuing new means to remain competitive in the market. CITIC Construction, a Chinese state-owned construction company renowned for the successful completion of thousands of housing units in Angola, has partnered with the IFC to launch a $300m investment platform with the aim to develop 30,000 affordable homes in sub-Saharan Africa over the next five years. Such initiatives will overturn those prevalent market perceptions that Chinese companies do not abide by international best practices in labour, environment and community engagement while doing business in Africa. The number of Chinese factories seeking to enter new markets through export or factory relocation will continue to grow in 2016. Many of them express high interest in seeking local partners so as to transfer their equipment and knowledge into local businesses in industries such as steel, paper, pipelines and cement. These companies would receive policy support from the Chinese government, which is mobilising resources to encourage Chinese manufacturing companies to export their products and technology to Africa. 2016 will also become a good year for African service providers, many of which have been longing to service Chinese companies in legal, tax, human resources, marketing, public relations and other consulting fields. Traditionally, Chinese companies tend not to employ African indigenous service providers because they assume a good relationship with African governments would enable smooth operation. This perception is changing as more Chinese companies run projects that require in-depth knowledge of market needs, distribution channels and local culture. In sectors such as electronic products, Chinese companies must establish top marketing and sales teams and focus on building strong brand images so as to compete with the large number of cheaper devices in the market. Thus 2016 will see Chinese companies become more localised and socially responsible in Africa, and more willing to collaborate with established African and non-African players in the market. Whilst less finance will be invested in capital-heavy industries from China to Africa, the trend of Chinese engagement in the continent show no sign of stopping. 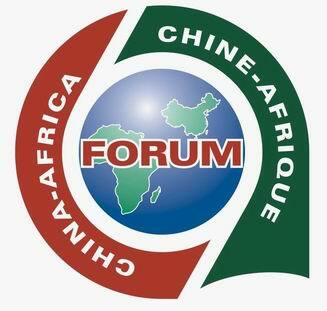 More than 2,000 Chinese companies have invested in Africa. Most of the investment has gone into energy, mining, construction and manufacturing. 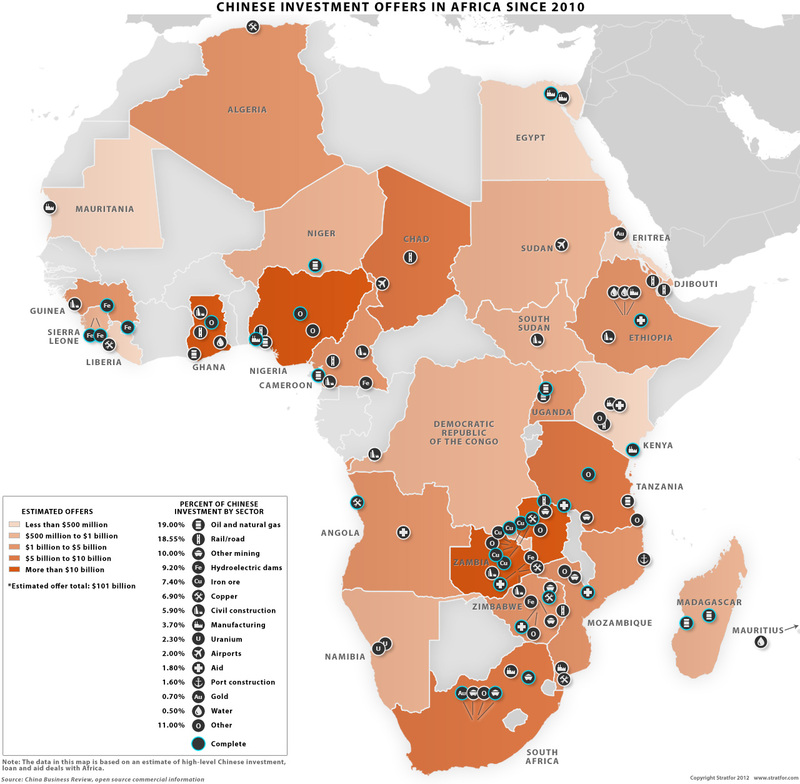 China’s state-owned oil companies are active throughout the continent. 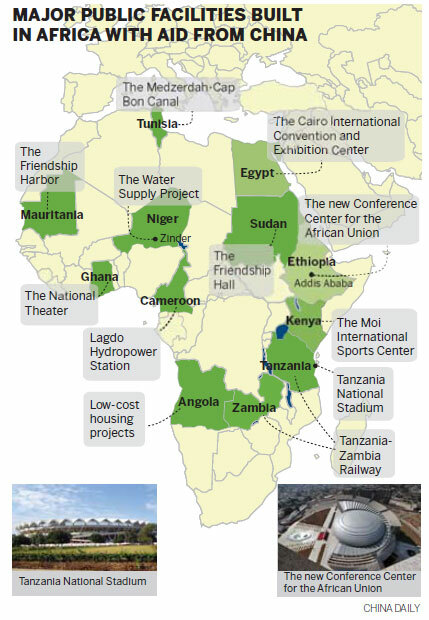 The map below represents current investments in the Continent.